We’ve made an art of installing underboards and will do the same for you. We never upcharge or add hidden fees — When you work with us you will know exactly what you are paying, it’s as simple as that. We don’t tack on hidden fees, over-inflate price tags, or haggle up. We care about every detail — We promise every detail will be completed to a T. We know every angle, every inch, and every nook and cranny of this job and it shows in our work every single time. We communicate with transparency and clarity — We make ourselves available, respect your opinions, and mind your schedule no matter what. Our team is here to be your partner, not your contractor. Bottom line: we treat you with respect, don’t overcharge, and deliver an unmatched quality product no matter what. 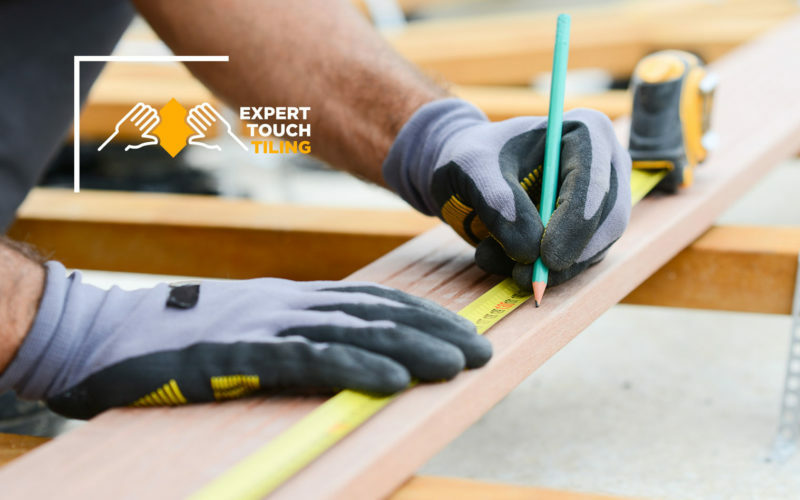 Ready to take the next step toward securing top-quality under board installation? Get in touch with our experienced team today to see how we can improve the quality and stability of your flooring for a low, reasonable price.